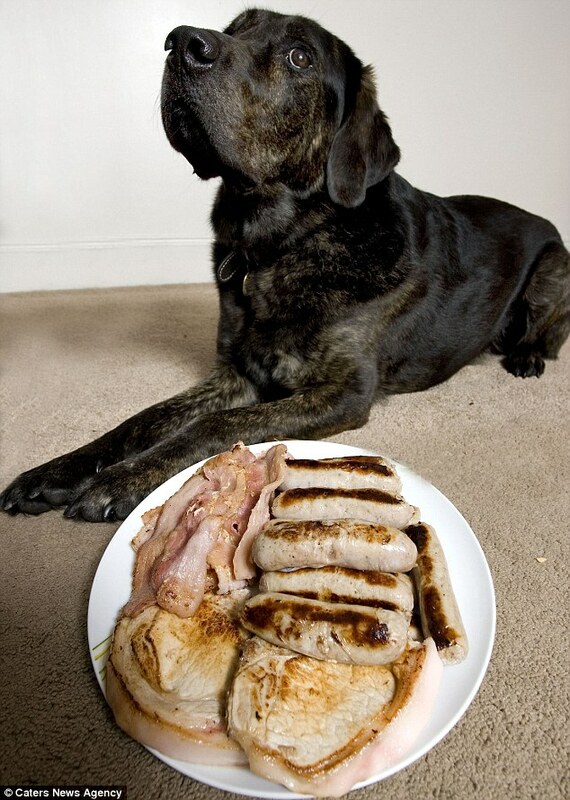 Most dogs love nothing more than a juicy chunk of steak or piece of sausage meat. But life as a carnivore is off the menu for this guide dog, who has had to turn vegetarian after his owners discovered he was allergic to meat. Irwin, a two-year-old black labrador-golden retriever cross, gets rashes and swelling on his paws when he eats beef, chicken and pork, meaning he has had to adopt an entirely vegetarian diet.